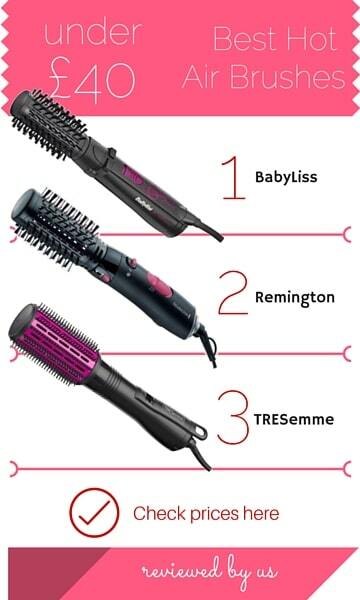 Home / Straightening Brushes / How Did Fusion Stylers Become The Best? Find Out. 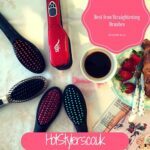 Just as soon as you’ve got to grips with a new hot hair tool and along comes another cool styling brush! 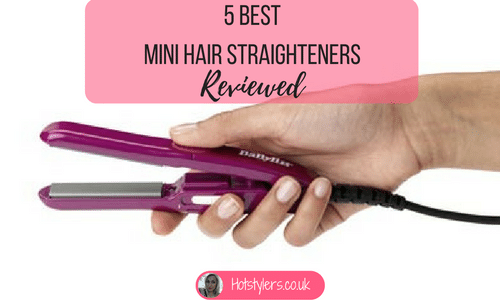 The latest product to hit the UK market is the Hot Fusion Styler and we’ve got the lowdown on what it does and how to use it. Firstly, it’s a good idea to understand exactly what a Hot Fusion Styler is. As it name suggests, it’s a hot brush and the fusion element means it’s suited to lots of different types of hair styling. It can curl, straighten and provide plenty of voluminous body. Sounds good but does it actually work? Well, we think it does work and we also believe that this type of styler will pave the way for a brand new revolution in hot hair tools. 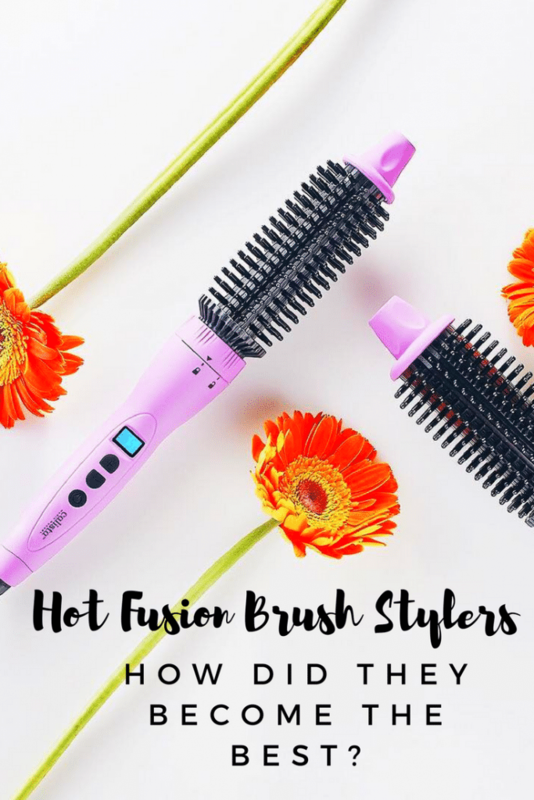 What is a hot fusion brush styler? It doesn’t look much different from hot air stylers. Generally, a hot fusion brush is round and brush like although there are some half-round brushes available. These brushes have a mechanical handle to house the settings. Don’t be fooled, it’s not just any old curling brush – it’s a miracle worker! Buying a good quality hot fusion brush will help you to achieve smooth, silky and sleek hair whether you want it straight or curly. Infused with ionic technology it’s designed to remove frizz and flyaway hair so you get that just-out-of-the-salon look you want. Choose the right barrel for your hair type. If you purchase a big barrel and you have short hair you won’t get the grip you want or create any curls so choose a small barrel for shorter or fine hair, big barrel for longer hair. Generally, these Hot Fusion Brushes come in 1” or 1.5” options so there’s something for everyone. 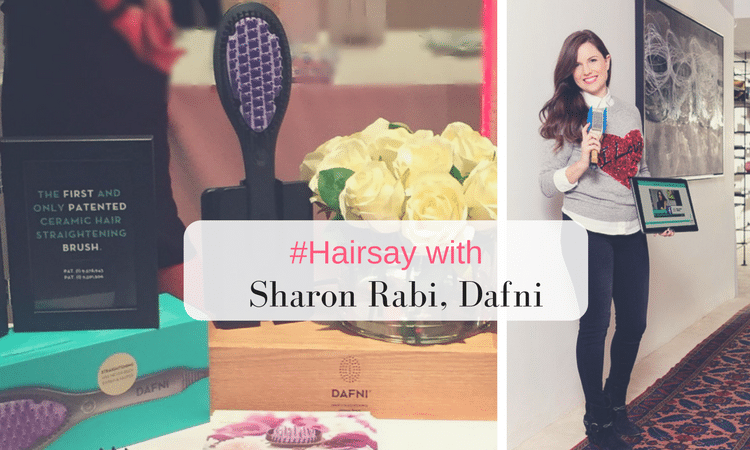 We also recommend using your Hot Fusion Brush in-between styling to pep up a flagging hairstyle. They’re excellent for lifting hair from the root and adding in volume and body when it’s drooped after a couple of days. As with most hot tools these days, the Hot Fusion Brush is made out of great heat conducting materials including titanium, tourmaline and ceramic. These materials conduct heat well, distributing it evenly along each strand of hair and don’t dry hair out. Used properly, these brushes deliver plenty of shine and actually seal in moisture so hair stays hydrated. 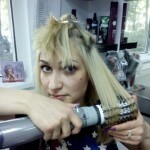 However, as with any hot tool we’d always recommend using a heat protecting spray before administering any heat to hair. 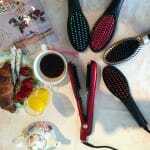 Additionally, these brushes are only for use on dry hair; never be tempted to use them on wet hair. This is an all-in-one multi-coloured hot tool by hair styling professionals AsaVea and it promises salon results at home no matter what type of hair you have. Retailing at £79.99 it is cheaper than the Fushion and delivers outstanding results. It’s excellent for any type of style, straight, curly, and voluminous and it’s exceptionally easy to use, simply plug in, choose the temperature setting and brush hair into the desired style. It’s also suitable for any hair type as it has eleven temperature settings from 120 Deg C to 220 Deg C so even fine hair can be tamed into place. The brush bristles stay cool so there’s no chance of burning and it’s lightweight, easy to control with an extra-long swivel cord. Finally, our least expensive product retails at £69.99 and features ceramic with ionic technology so there’s no frizz or static hair. This product promises to curl or straighten hair delivering exceptional shine and plenty of volume. Used properly at the right temperature it won’t damage hair except it will lock in hydration so hair styles shiny and healthy looking. This one also comes with a handy protective travel bag so it’s easy to transport wherever you’re going. 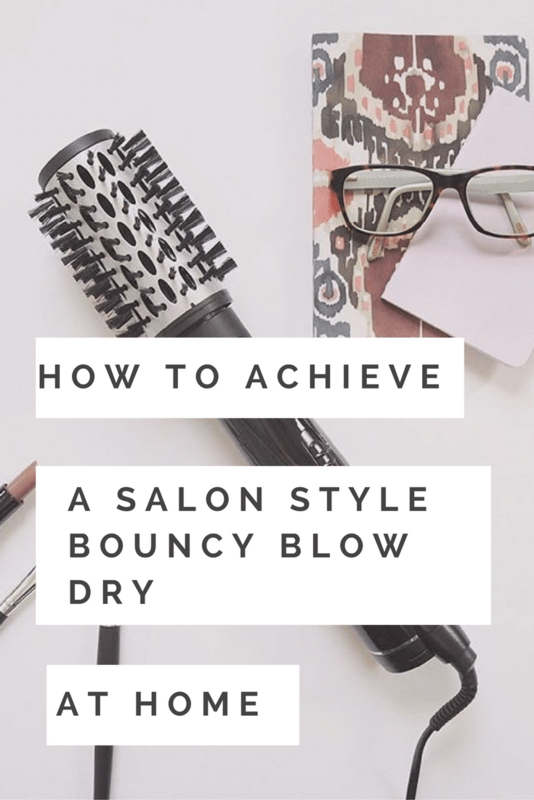 Whichever brush you choose from the list we’ve reviewed above, your hair is in for a treat and you’ll style at home creating the hair you want in minutes without needing to visit the salon.